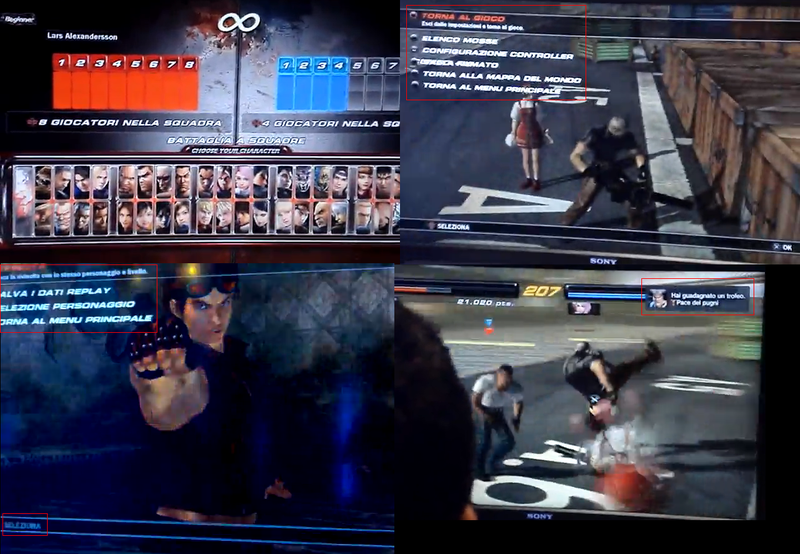 New Tekken 6 Scans – Game Modes, Replay Data? “madman1973” of Tekken Zaibatsu has provided links to magazine scans containing information on Tekken 6’s Versus mode, Scenario Campaign, and possibly a replay data save feature. – Something about Replay Data Saves? Here’s the link to the blog, from Inatekken.